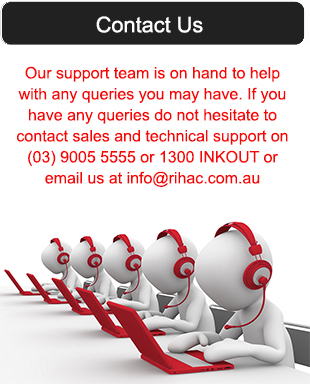 Finally there is a reliable alternative for Canon printer owners who use 'all-in-one' print head cartridges. An innovative new cartridge refill has been created by the engineers at Rihac specifically for Canon brand printers using PG-645 and CL-646 cartridges. No longer will you have to spend a fortune each time you run out of ink. Nor will you have to throw away a costly and perfectly usable print head when a single colour is empty. Simply pop the top off the genuine cartridge, remove the ink sponge and insert the Pop Cart refill. 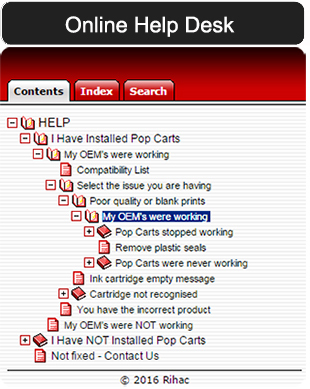 The Pop Cart refill contains twice the ink of a genuine cartridge and when it's empty, you simply replace it with another pop cart refill again and again. You save time, the environment, and most importantly money! Saving around 77% compared to replacing a genuine cartridge. 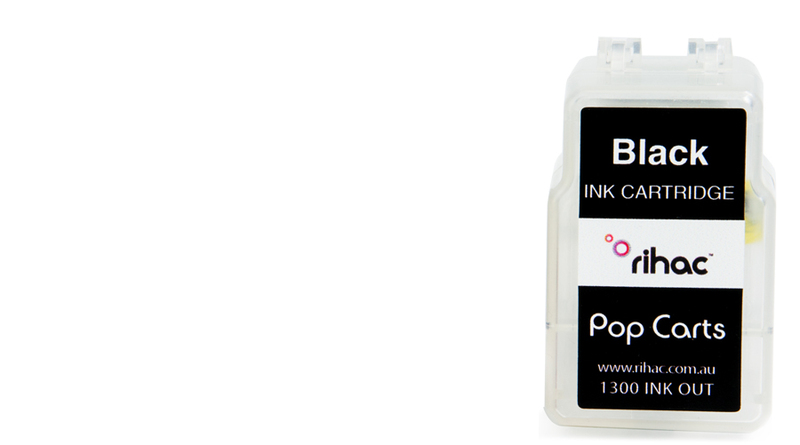 Contains twice the ink as genuine cartridge, saving up to 77%! (retail price $27.62) and 8mls of ink in the colour carts (retail price $33.33).